Kentucky may love horse racing but it could be said that its love of basketball is a strong second. 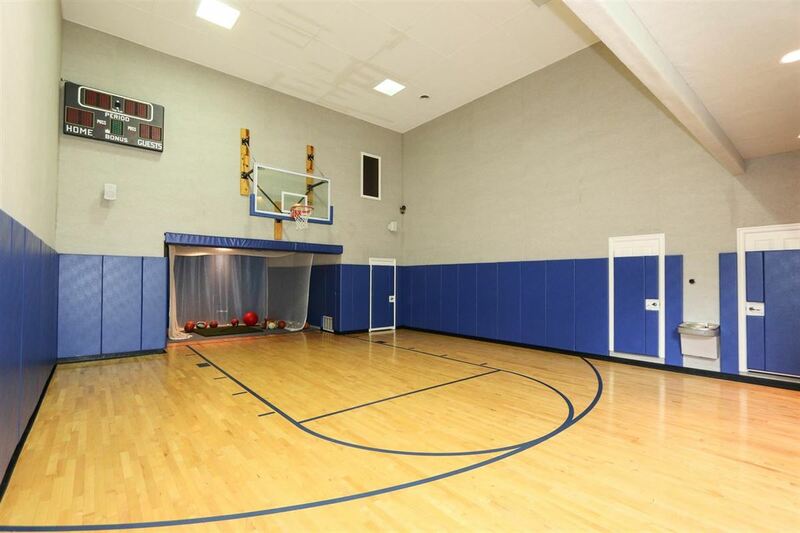 This four-bedroom home was built for recreation and includes its own indoor basketball court/gymnasium. 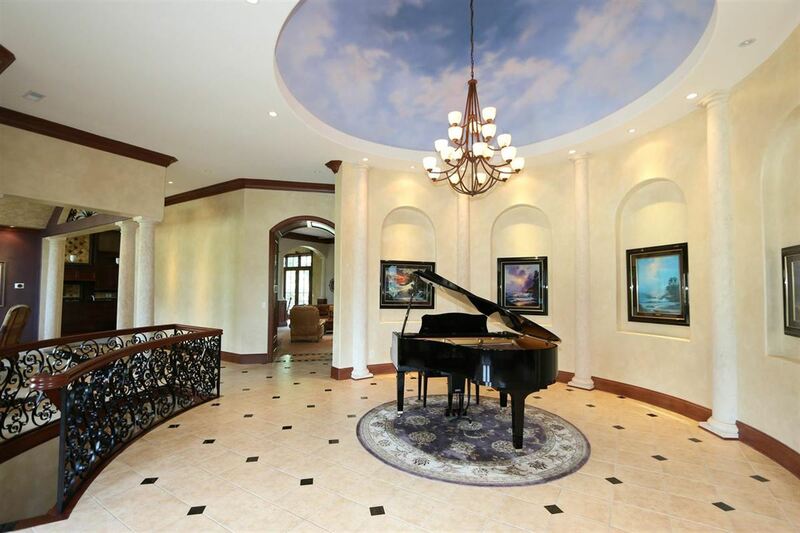 A rotunda in foyer with dome ceiling greets you as you enter this showplace. 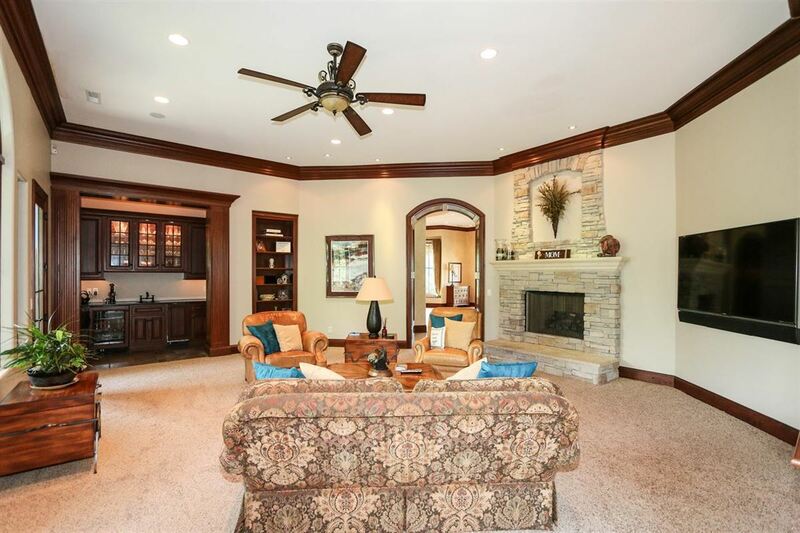 This home features a wide variety of amenities with multiple rooms for relaxing and entertaining. The chef’s kitchen opens to a breakfast area. 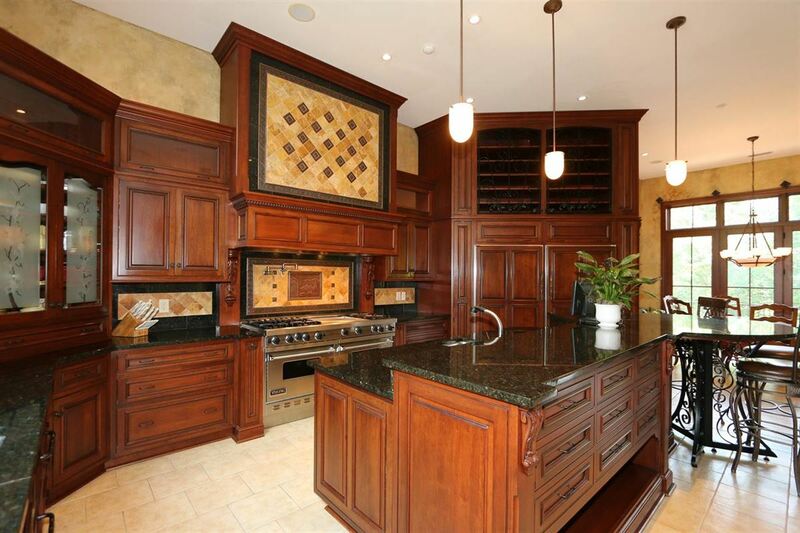 The owner’s suite includes a large master bathroom. 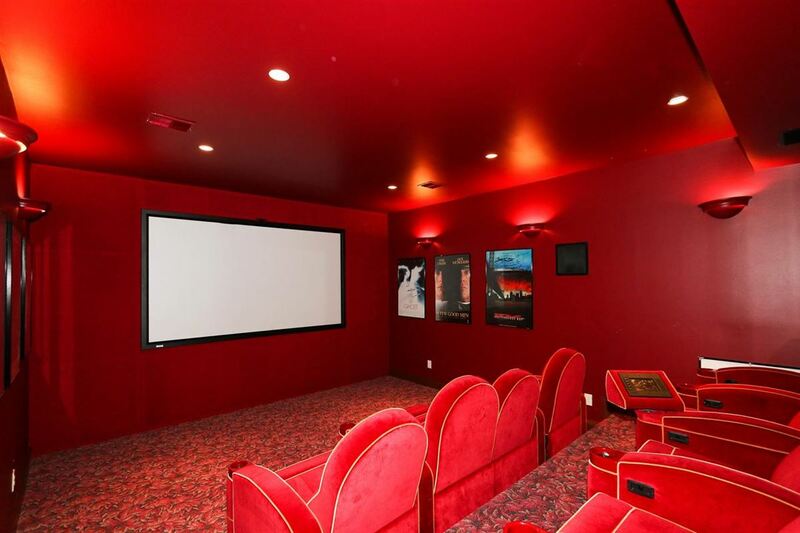 The home also features a theater, gymnasium, endless pool, billiard room, and a handcrafted bar and wine cellar. 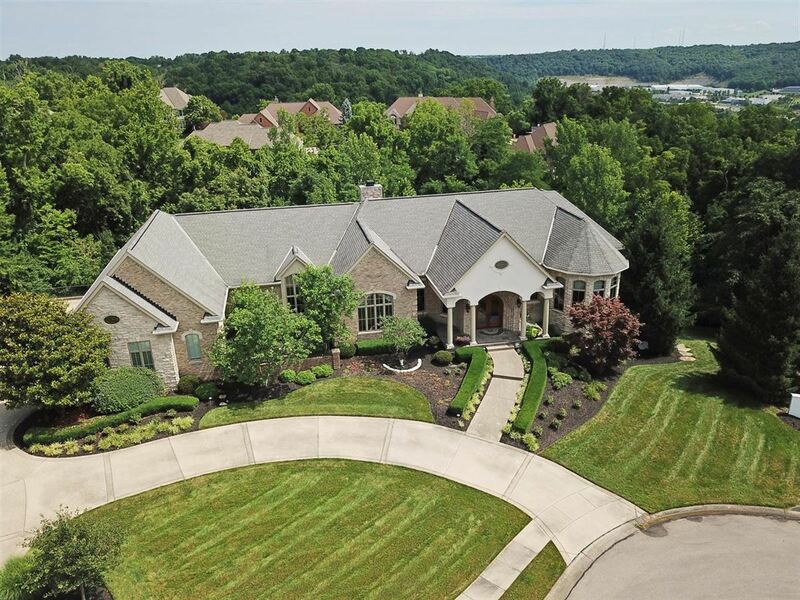 This home on 1.15 wooded acres is listed for $1.65 million with Sibcy Cline Realtors, an affiliate of Luxury Portfolio International.